Also open First Fridays from 6pm-10pm! Other viewings available upon appointment. Thank you! We look forward to sharing our community with you!!! 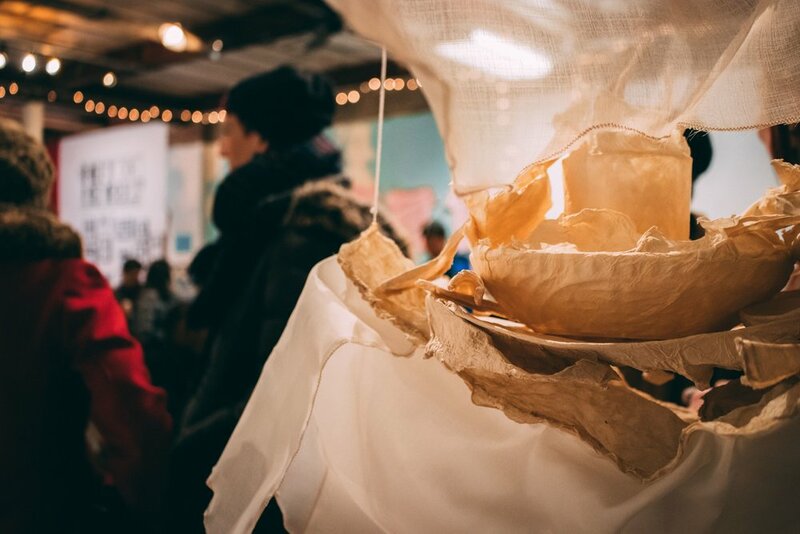 The Yards Collective was created in 2011 as a collaborative art space founded by strong female identifying makers looking to offer a supportive artistic and inclusive space. With this central principle in mind, The Yards Collective now operates under a dedicated director with the support of passionate volunteers whose vision is to support a community of makers that share a high quality of craft. The Yards hosts over a dozen permanent studio spaces along side a communal work space, gallery area, and wood-shop that are all available for rental. As an art's incubator we hope to engage emerging and professional artists through exhibition, residency, public critiques and specialized classes. Regular programming includes first Friday exhibitions, residency programs and craft sales; bringing many groups of aesthetic appreciators and makers together in one dynamic space. Our goal is provide the community with usable, affordable, and accessible art space with a supportive network of members engaged in developing connections within Rochester and beyond. on whats happening at The Yards Collective. Click below! 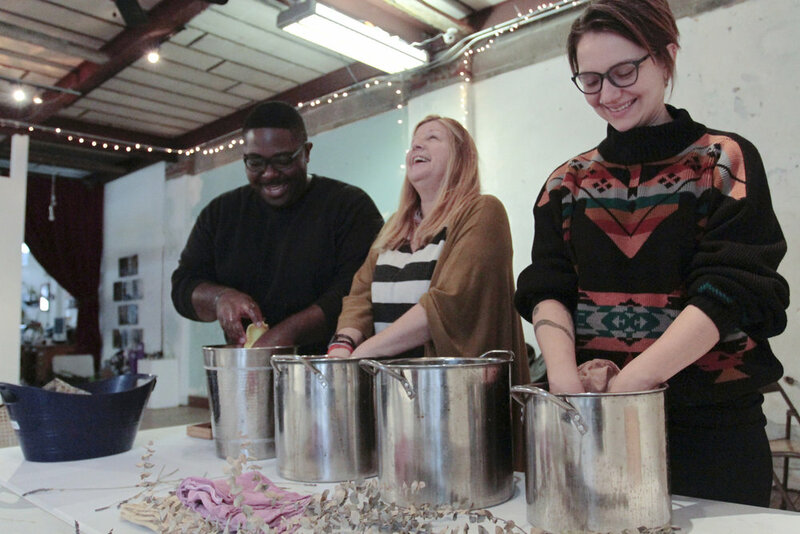 The Yards Collective serves as a valuable resource for the greater Rochester Community. Through a wide array of programming, exhibitions and events, we facilitate the needs of emerging and professional artists in the Rochester community. We are excited to announce a new way for you to help support our space! 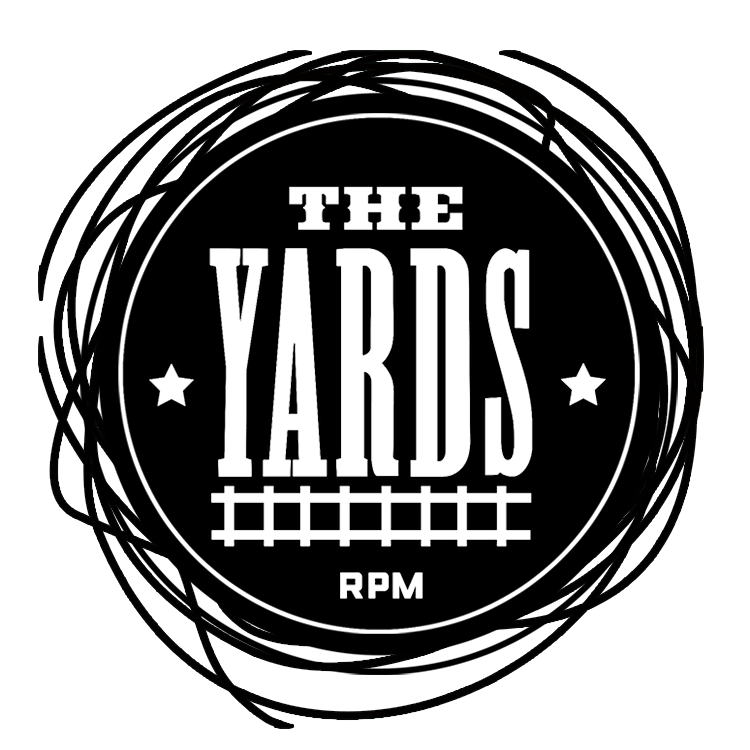 The Yards is now offering a membership program with three tier options of support available. Through a monthly contribution on Patreon you will receive discounts on programming, space rentals, and most importantly priority access to members showcases. Please become part of our community through membership and don't forget that art equals you! Artist and art lovers welcomed! Need some where to crack open that new sketchbook?! Or do you just want to be around other creative folks and enjoy some cozy reading time? Stop by The Yards Lounge each and every Saturday from 10am-2pm. Here you’ll find a comfy chair to create freely, reference books you can check out of our mini-library, and as always- a welcoming and productive environment !